Whether you are looking just to play without lag or get everything uploaded to YouTube, we take a look at the best desktop gaming PCs for Minecraft. So, you want to play Minecraft. So do we. Right now. But we can’t as we’re working so we may as well let you know how you can. You might have been playing on mobile and looking to upgrade to the full PC experience or perhaps you’ve been playing on PC but your machine just doesn’t want to play ball. 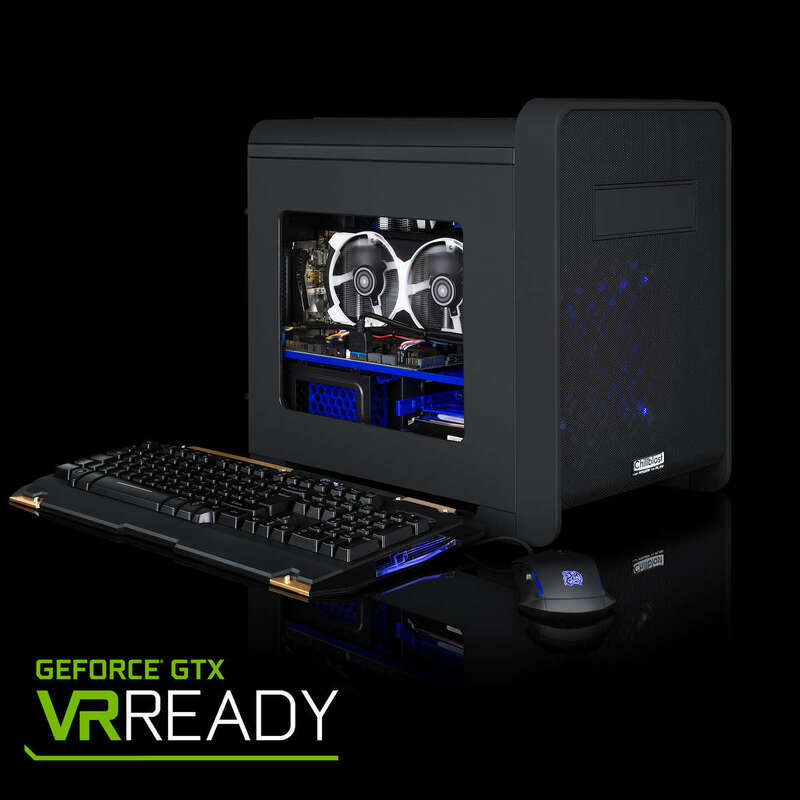 Whatever the reason, you’ve realised you need a dedicated graphics card and a PC from us so we’ve picked out a selection of our best PCs for Minecraft. From £499 to £1299 we’ve got something to meet every budget and demand. For great Minecraft on a budget the Fusion Drone is an ideal choice. A 3.7Ghz Quad Core processor means that while your price stays low, your frame rate definitely doesn’t. A dedicated graphics card, the AMD Radeon R7 370 2GB, delivers slick visuals and smooth frame rate and there’s a 1TB SSHD Hybrid drive for your storage. 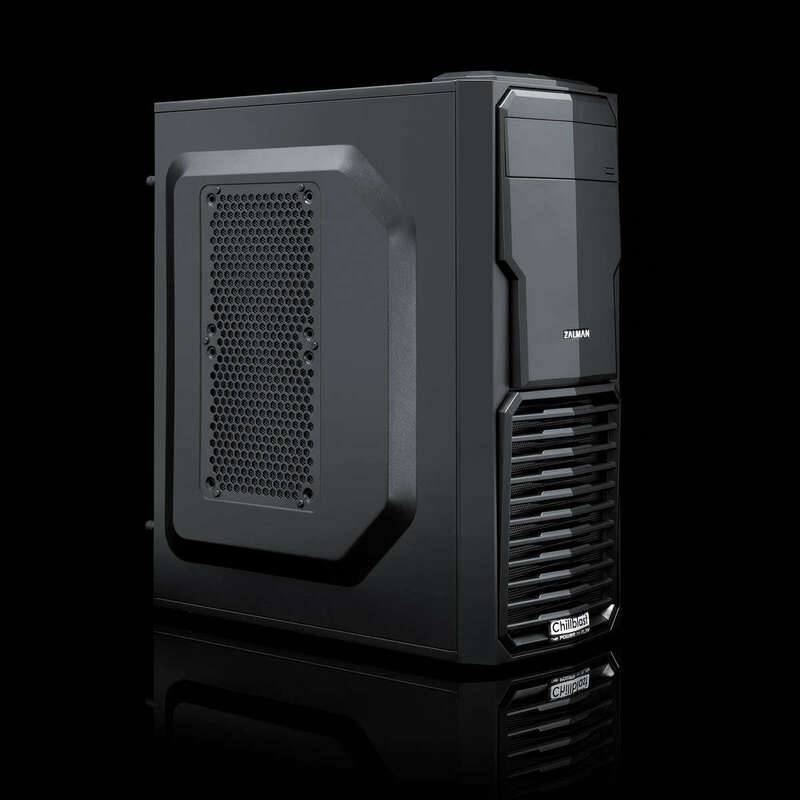 All inside the small form factor Zalman T4 case this is an ideal starter gaming rig with excellent performance. The only Minecraft machine for Yognaughts, the Yogsblast Mini isn’t just a pretty face. 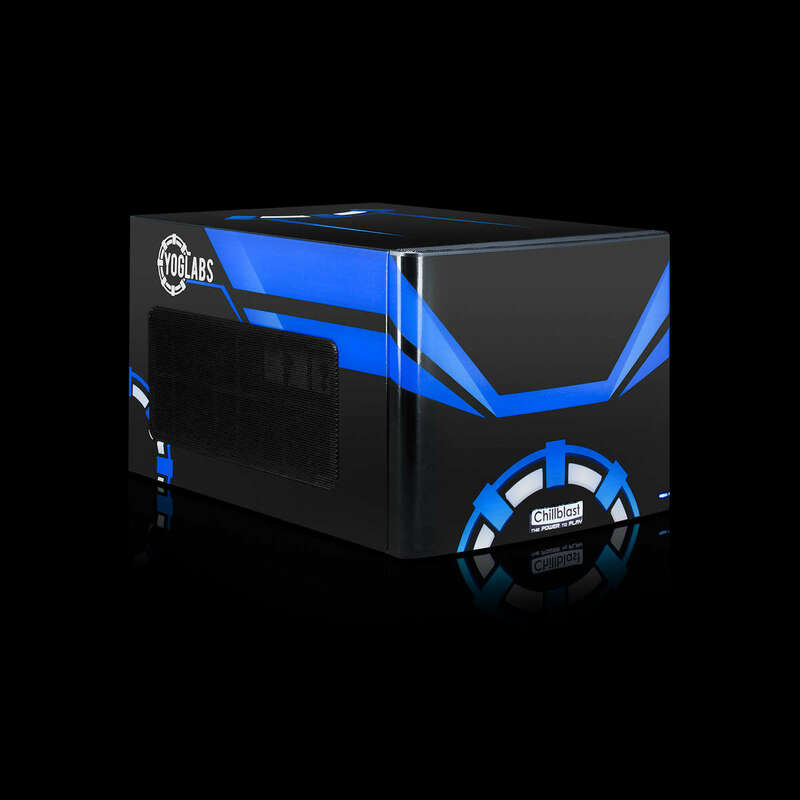 Yes, there’s the custom Yogscast vinyl but inside the quiet Fractal Node 304 case is a Skylake Intel Pentium Processor and Chillblast Centurion cooler to maintain temperatures. Add in the GTX 1050 2GB graphics card and this delivers ultra-slick performance in game. The Mini can often be found powering the Minecraft tournaments at Multiplay’s Insomnia festivals. Parkour and Hunger Games are no match for this pint sized powerhouse. Also, the small form factor means this isn’t a nightmare to transport if you want to play elsewhere. 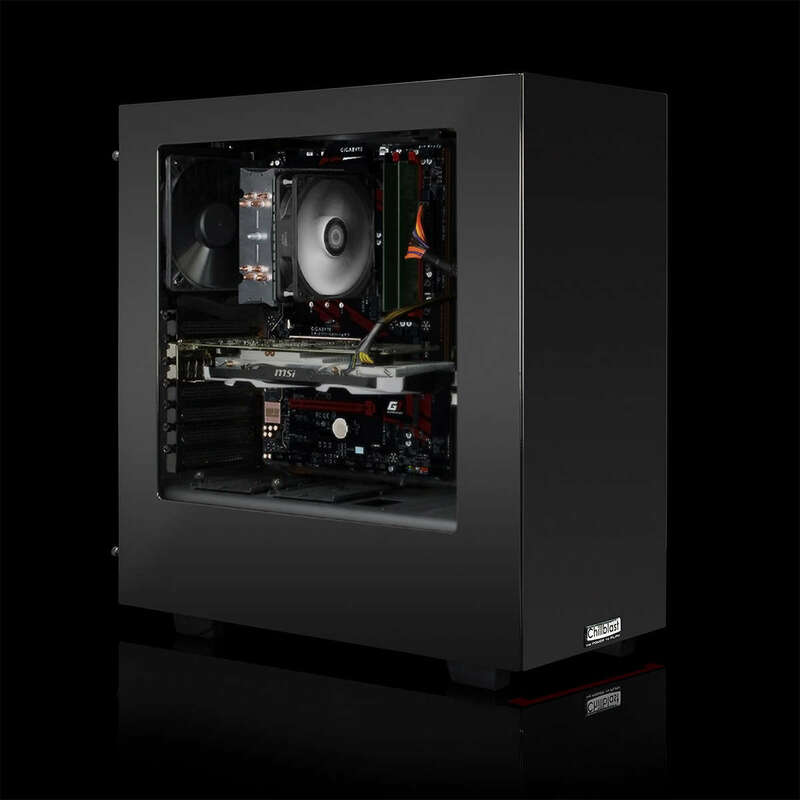 Grian's Red Box - designed by YouTube Minecraft Superstar Grian no less - doesn’t just look the part with its striking case design but has an i5 processor, 8GB of DDR4 RAM and a superb Gigabyte Z170 motherboard, making this a powerful mid-range offering. The GTX 960 2GB graphics card is on gaming duties, meaning that you’ll be ready not just for Minecraft but a slew of new titles at great settings. The Red Box has an excellent balance of components and a 1TB Seagate hybrid SSHD drive means your most-used applications will be intelligently filed on the SSD for faster load times. The Red box will happily play and record your Minecraft sessions without a hiccup. Upping the power and adding a 120GB Samsung SSD into the mix, the Slipstream is a powerful Minecraft machine. An i5 Skylake 6600K is on CPU duties backed up by 8GB of RAM, making it ideal for all the post-game editing of your footage. Again, Nvidia’s 960 2GB card means superior frame rates at whatever settings you want to crank things up to and the additional Samsung SSD means ultra-fast loading times for your operating system. 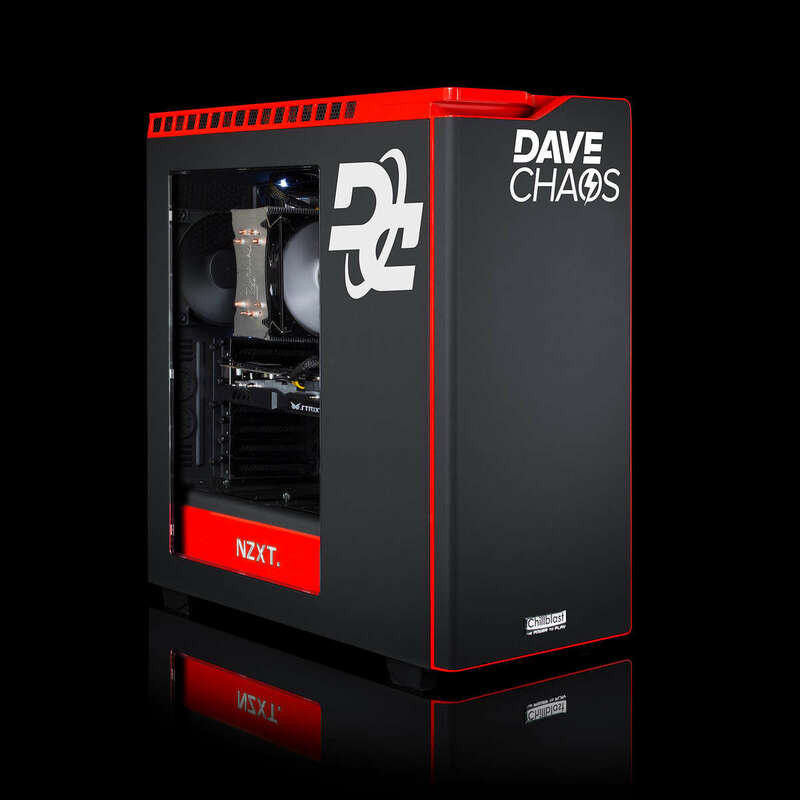 The official gaming PC of YouTuber Dave Chaos, the (aptly named) Fusion Chaos is a stealthily silent gaming PC. If you want the quietest possible offering for Minecraft then the silence focussed Chaos is ideal. Inside the slick NZXT H440 case is an i5 4690K processor, a Gelid Tranquillo Quiet CPU cooler and an Asus STRIX GTX 960 2GB Direct CU II graphics card *phew*. The STRIX card has up to 30% less noise than a standard graphics card and the Gelid Tranquillo cooler ensures peace and quiet. Plus, 16GB of RAM and a 120GB SSD for your OS means you can switch happily between gaming and editing without any chance of your system slowing down. 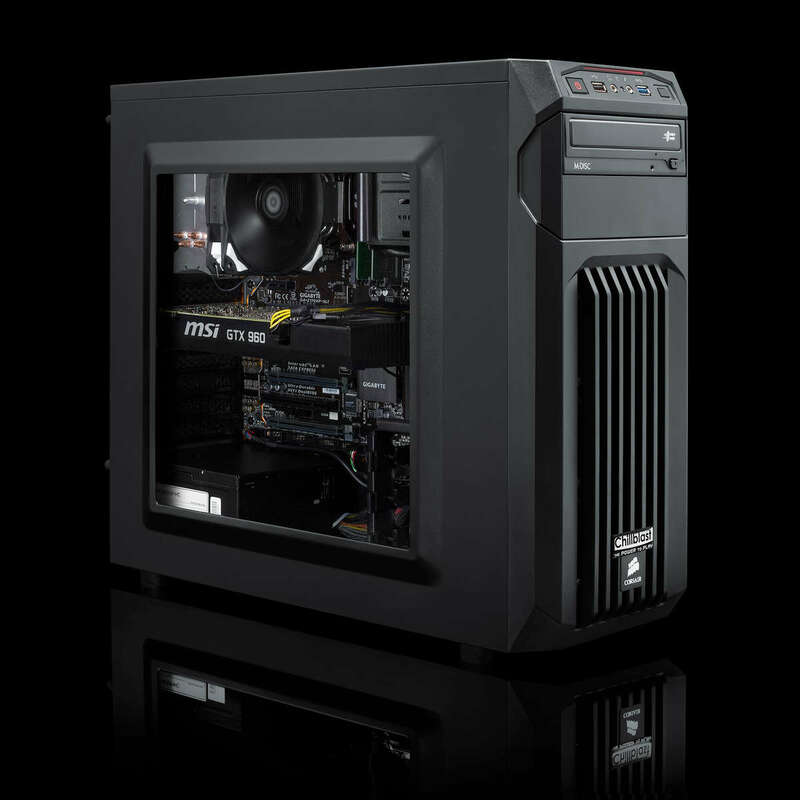 Our number one Minecraft PC has to be the complete solution offered by the Fusion Krypton. An i5 6600K delivers supreme processing power and 16GB of RAM ensures you’ll never have any problems juggling your recording and editing software. Whether you’re loading up Minecraft or Far Cry Primeval, the GTX 970 4GB graphics card delivers effortlessly powerful gaming performance at maximum settings. Add in the 128GB M.2 SSD for your operating system and the massive 2TB HDD for the rest of your videos and files and this is the ultimate solution for playing, editing and uploading. If you have any questions please drop us an email to sales@chillblast.com and the team will be happy to help.